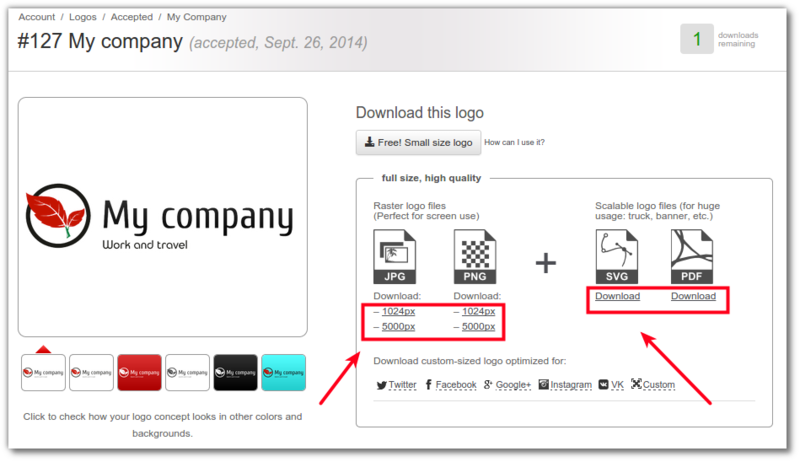 Do you want to download a full-sized logo, but you don’t know how to buy it? 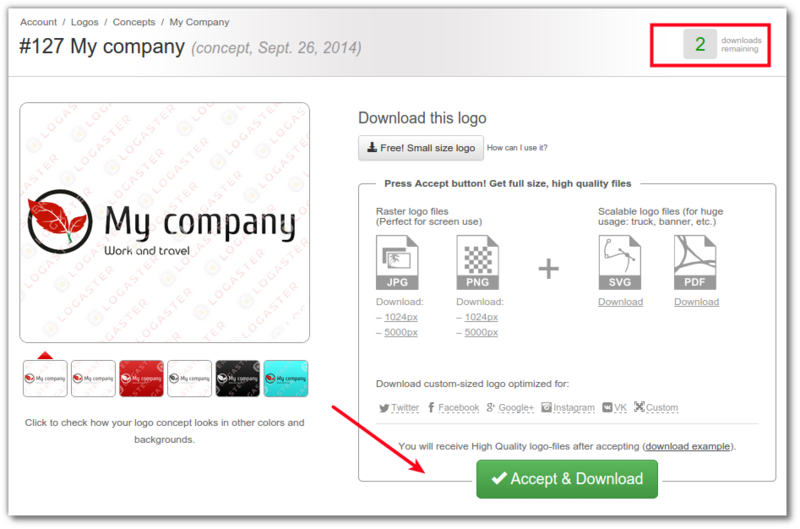 We prepared step by step instructions which will help you to subscribe and download logo. 1. 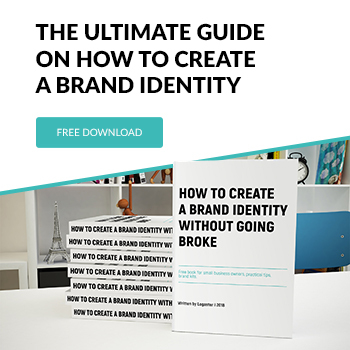 Create a logo. You can read how to create it in the article “Create a logo in any language!”. 2. Registration. 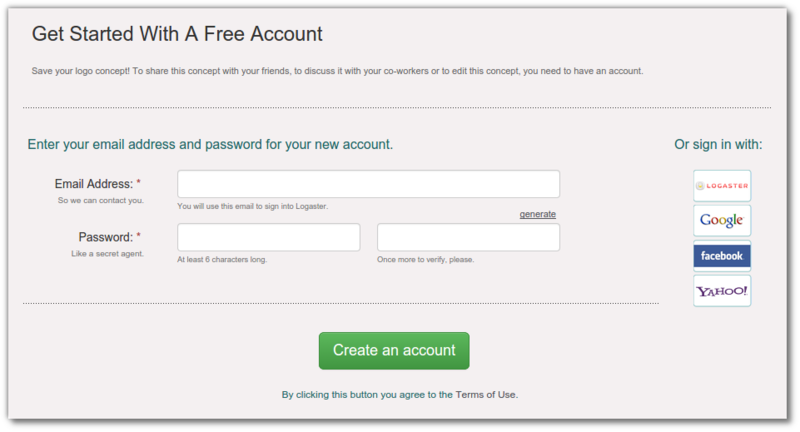 Sign up with your email address or use the accounts of Google, Facebook, Yahoo! 3. 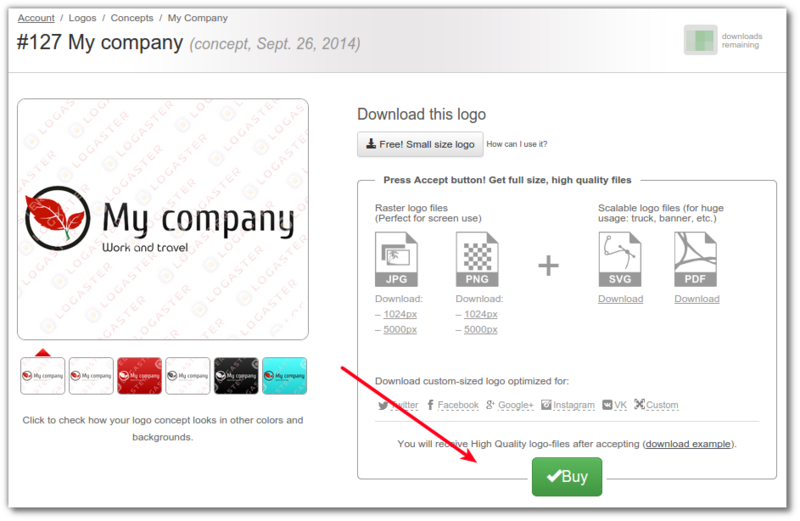 Press on “Buy” button if you aren’t satisfied with free version of the logo. 4. 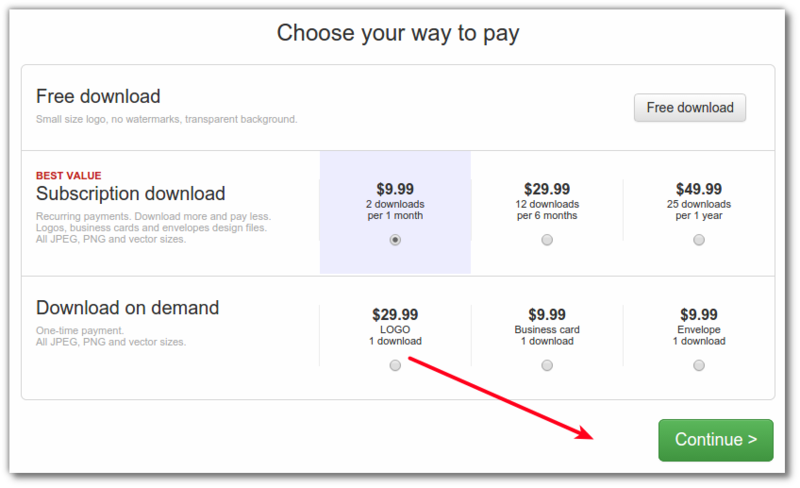 Choose the pricing plan and press “Continue” button. 5. Choose the convenient method of payment and enter your billing information. 6. 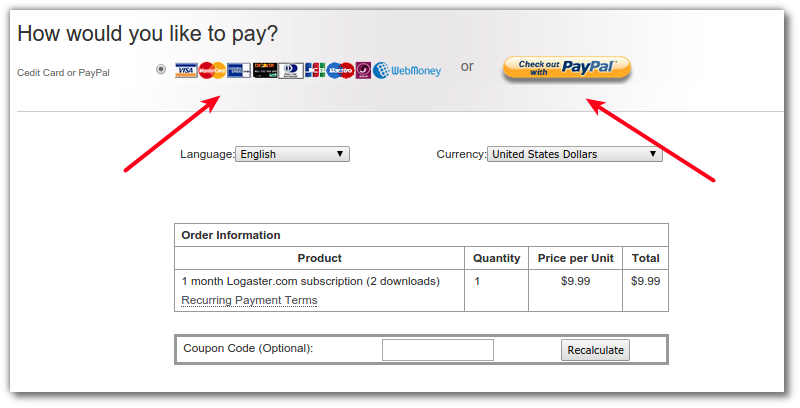 Our system automatically activates the counter of logos for download after enrollment funds. 7. Please go to the logo pages and click “Accept” and then “Download.” Files with logo will be downloaded on your computer. as well as files optimized for social networks. Now your logo is ready! What is PDF and SVG logos resolution? These are vector formats, so they are resolution-independent. You can make logo smaller or bigger without quality loss. Information about how to cancel subscription is in an account in the section “how to unsubscribe”.